Vigor Technology Will Announce P-Type 3D Laser Scanner Soon - Shanghai, China - Shanghai Vigor Technology Development Co., Ltd. Stand: Shanghai Vigor Technology Development Co., Ltd. 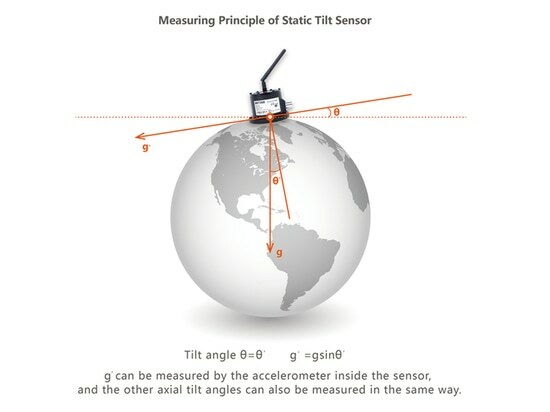 The three-dimensional laser scanning technology makes visual monitoring in tunnel construction available. 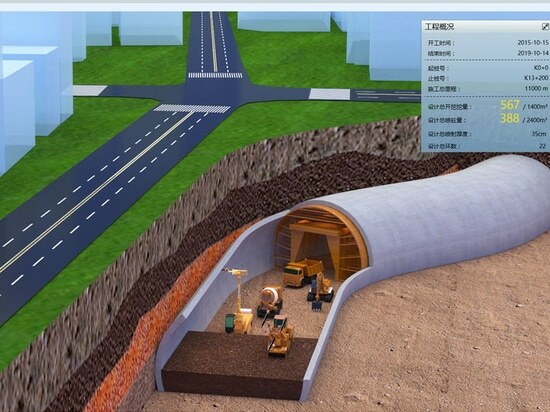 This technology acquires and stores the point cloud data of the tunnel contour through the non-contact scanning measurement and filtering analysis technology, so it can obtain the three-dimensional solid model of the tunnel space and perform digital information processing and warning& forecasting of tunnel. It provides a high-quality data foundation for the digitalization of tunnel information, the visualization of tunnel monitoring and the intelligent construction. During November 9th to 10th, 2018, the RT FORUM2018 was successfully held in Shenzhen, China. 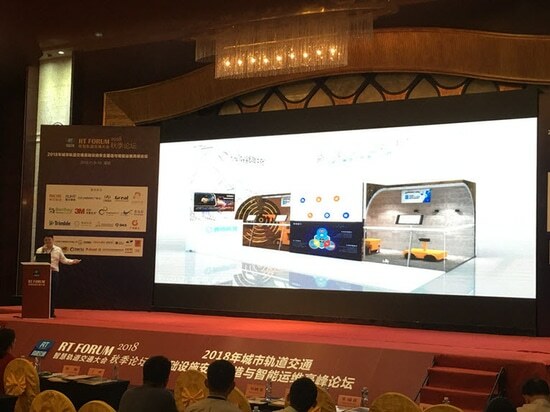 As one of the participants of this forum, Vigor Technology showcased its new product – Intelligent Tunnel Construction Solution System to all the guests. 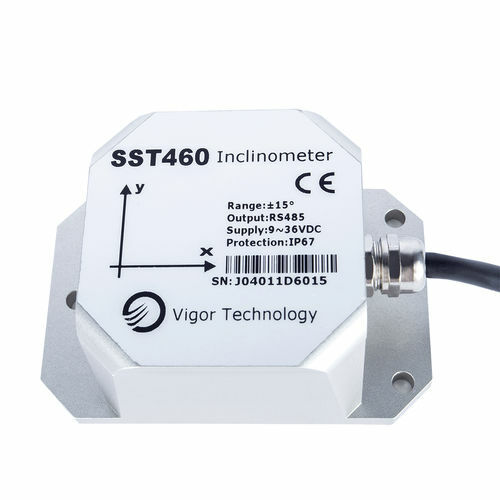 It shows that Vigor SST810 inclinometer can be applied on ship or sailing boat for real-time attitude monitoring. 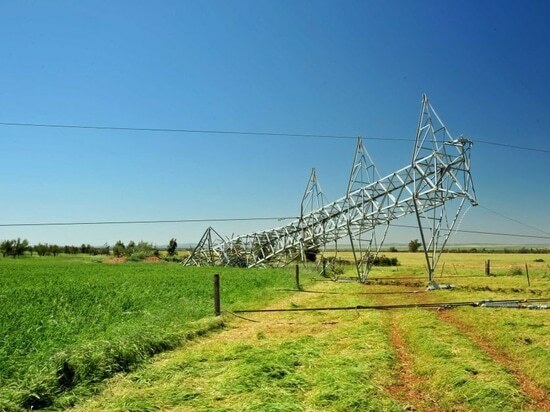 Vigor Technology provides an intelligent tower safety monitoring system for real-time inclination and attitude monitoring of electricity transmission tower. 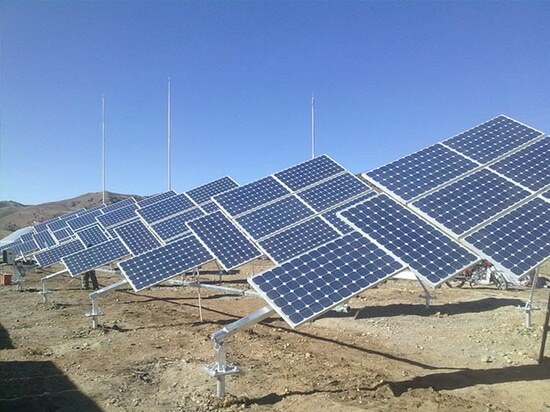 Vigor Technology SST20 inclinometer has been successfully used on solar tracking system in South Afria.